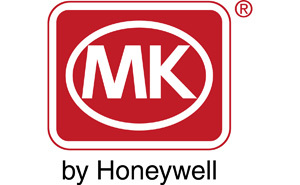 MK Electric is Great Britain’s leading manufacturer of electrical accessories. MK invented the modern light switch and three-pin safety socket, both of which became the foundation for the British domestic electrical system. MK Electric’s light switches, sockets, circuit protection and cable management products have been installed in the cabooses that will be used by Sir Ranulph Fiennes and his team on their expedition.